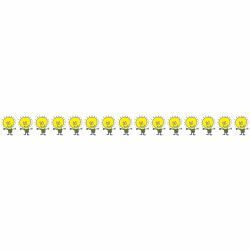 Trim your bulletin boards with this "bright" So Much Pun! Say Watt? Border. 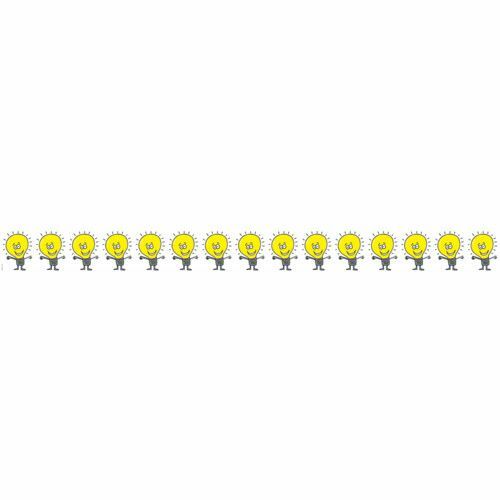 These happy little lightbulbs are perfect to bring attention and color to bulletin boards highlighting student work, important announcements, or essential content for students to know.